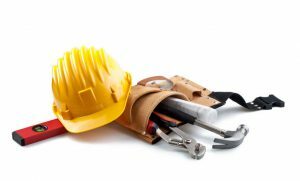 As professional builders in Tunbridge Wells, our days often include coordinating and managing a number of different construction projects. We’ve worked in this industry and in this location for a number of years. Over those years we’ve acquired a great number of happy and loyal customers while completing some of the largest construction projects in the area. But we’re always interested in working with new clients and tackling new projects. We always have time to discuss new projects with potential clients. Contact our office today if you’re interested in working with the best builders in Tunbridge Wells.